The starlit sky has fascinated the mankind since the ancient past. It was the source of myths, superstitions and legends, or god signs were attributed to it. 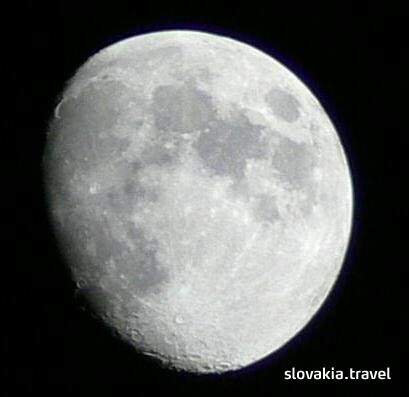 Just for a while, become an astronomer and visit the observatory in Levice that can be proud of several achievements. One of them is the phenomenal portable planetarium STARLAB, one of its kind in Central Europe. This star projector will enable you experience a night in the southern hemisphere. A member of the observatory staff will gladly guide you through, explain you the mysteries of the universe and he or she will be pleased to answer your questions. 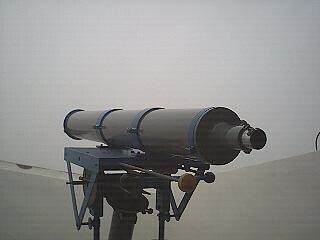 Sky observations are organized regularly, every Thursday and Friday, or when there are interesting astronomical phenomena. You can also make an advance booking. In addition, the observatory offers a program of miscellaneous excursions for schools ranging from kindergartens to secondary schools. So, do not hesitate and come to admire the magic of the night sky.